Nusolis is your one stop shop for uncut Auto window tint, Headlight tint, Security tint and Uncut film for whatever your needs. Our prices are the lowest on the market because we produce everything right here in the USA and keep our overhead costs low. Whether you need a few feet or multiple yards of uncut material, we have the color selection and shades for you. If you need installation tools, we have How-to videos and Installation Kits for whatever the project. 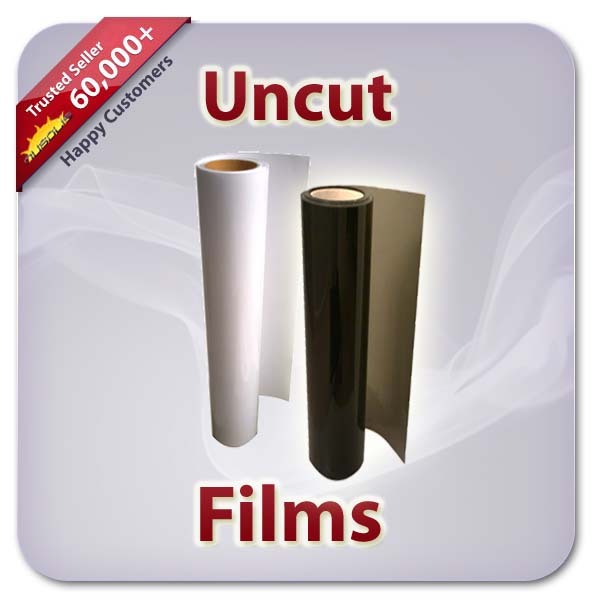 Shop Nusolis for all your uncut window tint and residential film needs!